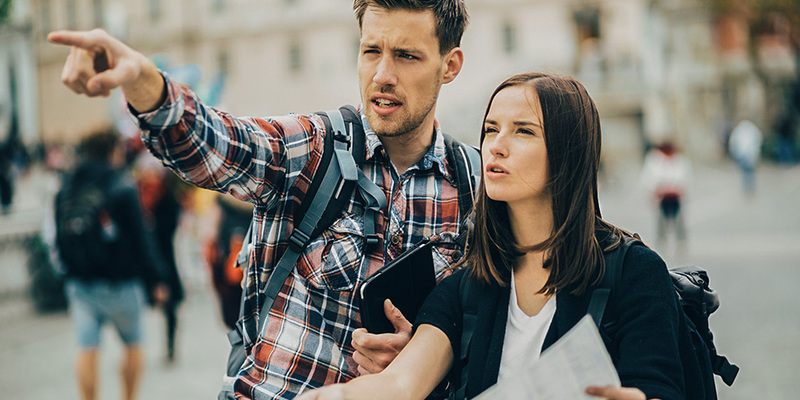 Starting February 2018, those applying for Australia’s student visa will have to show more funds to prove that they have sufficient funds available whilst undertaking studies in Australia. 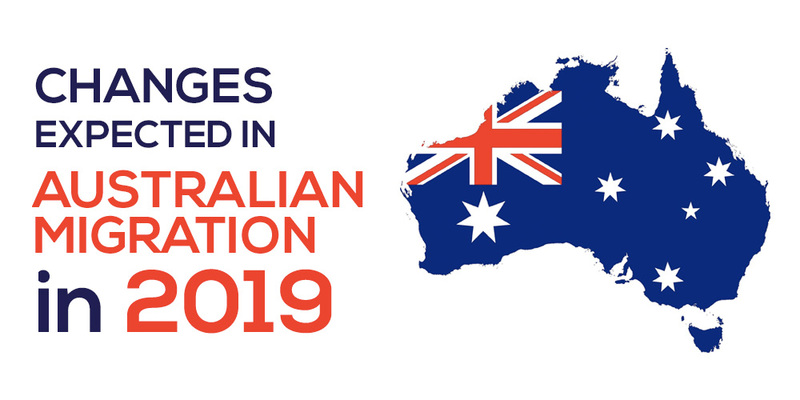 Australia requires applicants from certain countries applying for student visas to have enough funds that is genuinely available to pay for course fees, travel and living costs for the student and their accompanying family members while in Australia. According to the Department of Home Affairs, the cost of annual living amounts will increase on 1 February 2018 – the increase will start at around 2.3% and in line with Australia’s consumer price index (CPI). From this date, every application where evidence of funds is required should include the updated cost of living amounts in calculation of funds available. Can I change my Tourist Visa to student Visa?